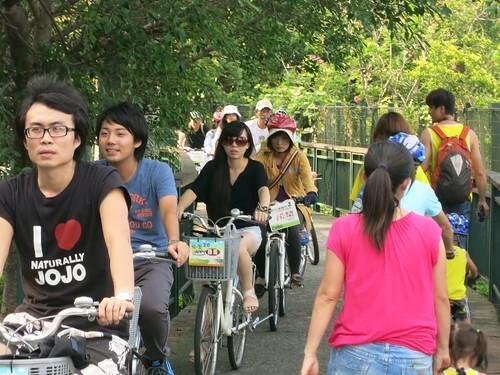 The bicycle trail at Sun Moon Lake has been the subject of much attention in the local press, and it is usually cited as an essential part of any cyclists's trip to Taiwan. 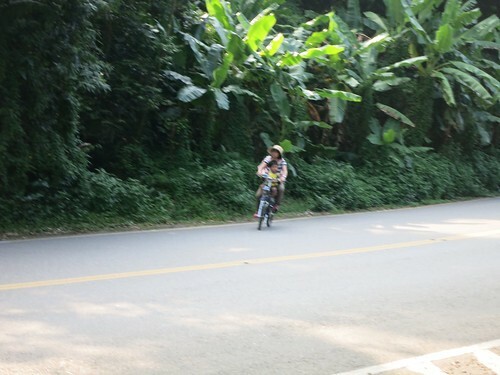 Taiwan has made no secret about trying to lure more cyclists to Taiwan as part of some cycling tourism junket or another. 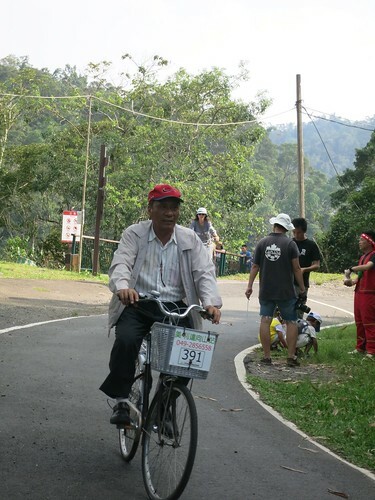 The Taiwan Tourism Bureau annually invites cyclists to come to Taiwan and publish about their experiences. 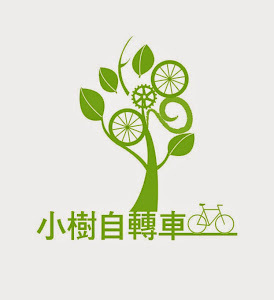 It is as if the Tourism Bureau has an internal memo reminding its representatives to include biking Sun Moon Lake in all information regarding a tour of Taiwan. 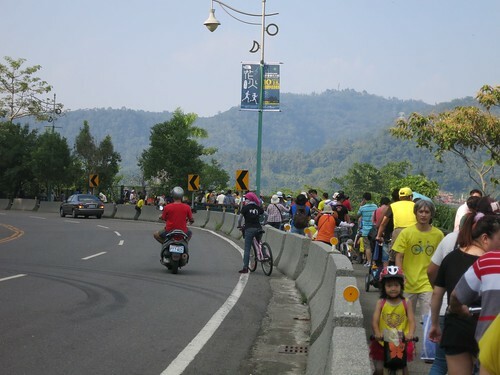 And because the bike trail is for bikes, they target the cycling community. I know this because I regularly field requests to fill in some of the missing information. Sun Moon Lake can not be edited out of any article. It can't. Period. 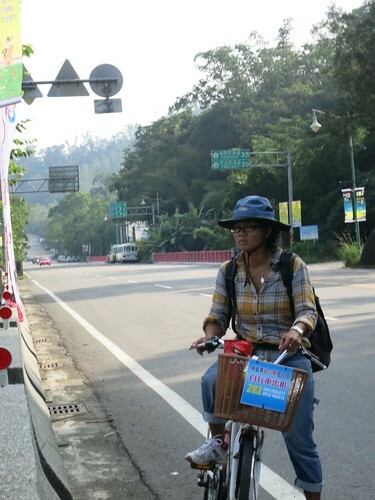 This always perplexes me as cycling Sun Moon Lake is really not appropriate for most people who would identify themselves as cyclists--people who own bicycles that they ride semi-regularly. This may not be merely a effort to over sell and over deliver.... but rather, it may simply be a failure to communicate. The trail is between 3-4 meters in width. It is covered in mixed surfaces and it bottlenecks in several locations. 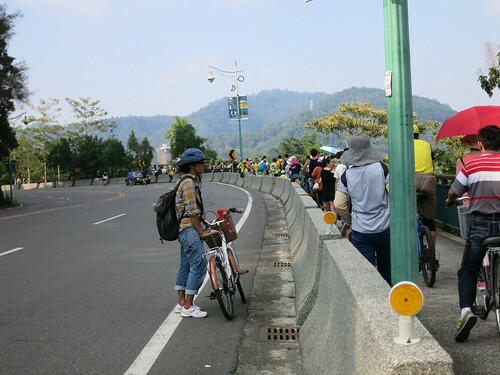 On my last trip to Sun Moon Lake, the congestion was so bad, several recreational riders threw their bikes over the barrier and into motor traffic to escape the crawl. 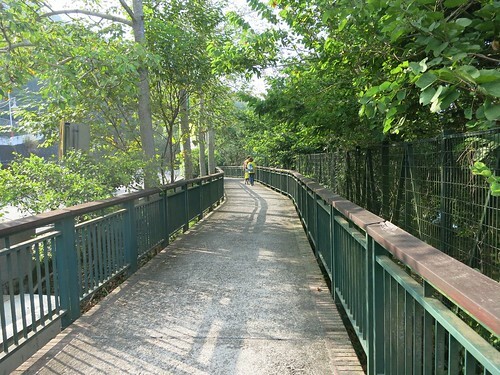 The Sun Moon Lake bike trail is not a trail for cyclists. It is a trail for NON-cyclists. It is a trail for non-cyclists to rent and ride bikes, make sudden stops, sway the handlebars and forget how they used to stop a bicycle thirty years ago. 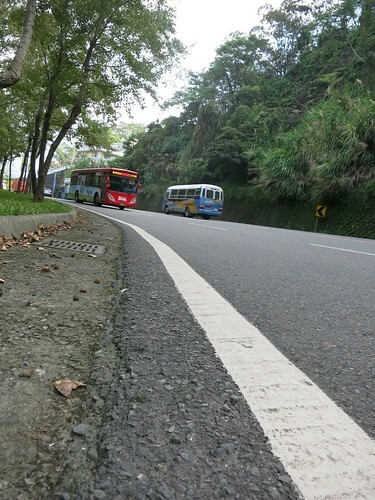 Sadly, there isn't a lot of space for cyclists at Sun Moon Lake. There is no discernible shoulder along the perimeter of the lake. Motor coaches and other vehicles are usually found pulling a few Gs going into each corner. It is dangerous enough for a local. I would not want to lure out-of-towners into this potential death trap. 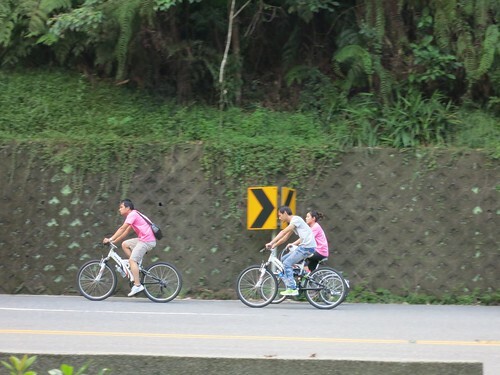 The Taiwan Tourism Bureau should quit pushing the bike trail on the cycling community, and start pushing it on families, flirting couples and those with a death wish. It looks worse than a few years back. I had a nice 30 km ride round the lake, there were not much traffic and I asked for a helmet. But I agree with you, the first 8 km on the "bike-lane" is just as you described. When I think of this trail, I just hear the sound of squealing brakes. Once you reach the T intersection at the lake, is better to turn left or turn right? Thank you. I suspect doing the ride during the week is "less hazardous" than on the weekend. If I have to go there, I take the left and then leave out the route 63 at Ita Thao Village to the highway 16.